Terrible crime in Falesti district. 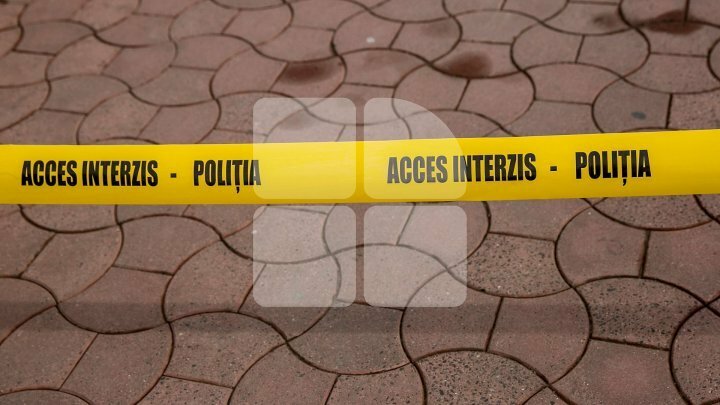 A 38 years old man died after being stabbed by his father with a kitchen knife. The tragedy took place yesterday at 17:00 in the town of Musteata. According to the police, the 60 years old man's gesture came after a conflict broke out between himself and his wife, both of whom were drunk. The son of the two, being drunk, intervened to calm the spirits, but he was chosen with a wound in the abdomen. "The operative group established that a family had a conflict between husband and wife. Her husband had applied a few blows to her wife, and to settle the conflict, the 38 years old son wanted to get involved", said IP Falesti press officer, Eugenia Molceanov. Immediately, an ambulance was called and a police crew, who carried the victim to Falesti district hospital. Unfortunately, due to serious injuries, the man died alive after a few minutes. In this case, law enforcement officials initiated a criminal trial, and the victim's father was detained for 72 hours. If his guilt is demonstrated, he risks up to 15 years of jail. Also yesterday, a 39-year-old man died after his 60 years old boyfriend stabbed him in the heart. The crime took place in Balti. According to the police, the perpetrator, who is not the first offender, was detained and is facing the risk of jail years.